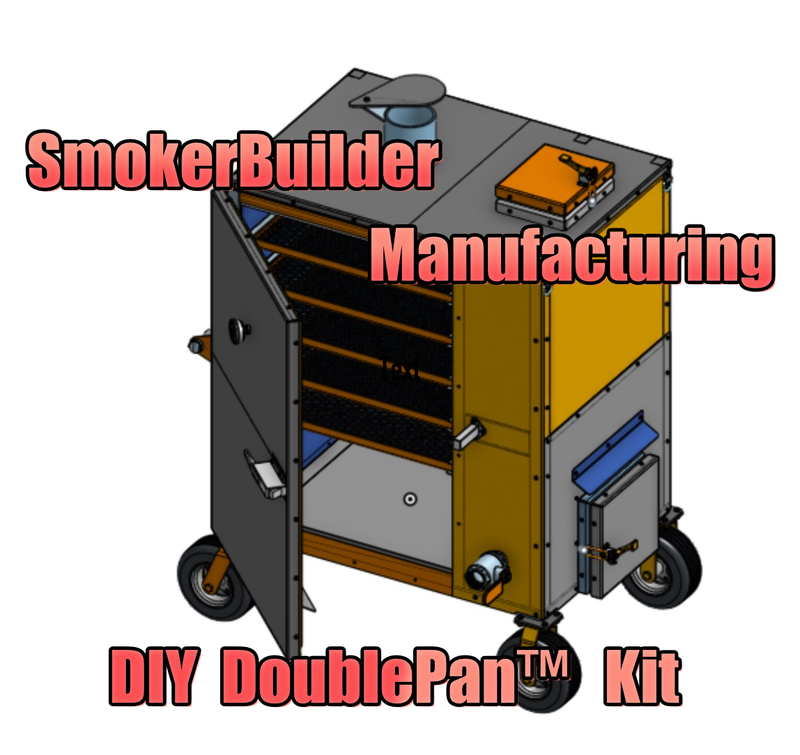 That’s right, we have taken all the hard work out of this project and made it even easier and more affordable for you to build a competition worthy fully insulated smoker! We have removed all the material sourcing, cutting, and grinding from this project and done it for you! We have included all the steel, precision laser pre-cut and formed. We have made an easy to follow set of assembly instructions for you to follow. 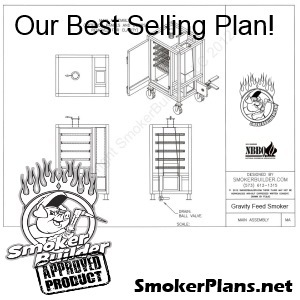 We have all the hardware, fasteners, latches, insulation, casters, gaskets, thermometer… EVERYTHING you need to build this smoker included in the crate. Shipping is a breeze… you can pick your smoker up at our shop in St James Missouri, we can ship it to your business address, or we can ship it to your local FedEx LTL Depot for them to load it in your truck or trailer.